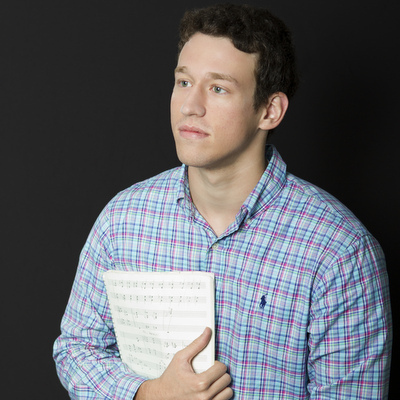 Congratulations to Da Camera Young Artist Composer Ben Morris, who was recently awarded a Fulbright Grant and whose musical North Pond just had its premiere at the MATCH. Inspired by a true story, North Pond follows Joshua Knight, a hermit and thief who survived alone in the woods of Maine for 27 years, and Chelsea Marlowe, a budding reporter who tries to use his story as her big break. North Pond’s music and lyrics are by Ben Morris, with book and lyrics by Will Inman and Julianne McAdams. Read more.